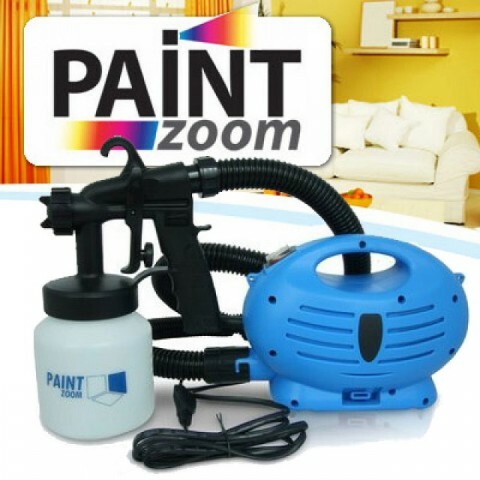 Paint zoom electric paint sprayer is very fast, powerful, no mess, save time and now you can paint like a pro and say goodbye to rollers, brushes and the mess of paint trays while getting the best coverage quickly and easily with the latest paint zoom. 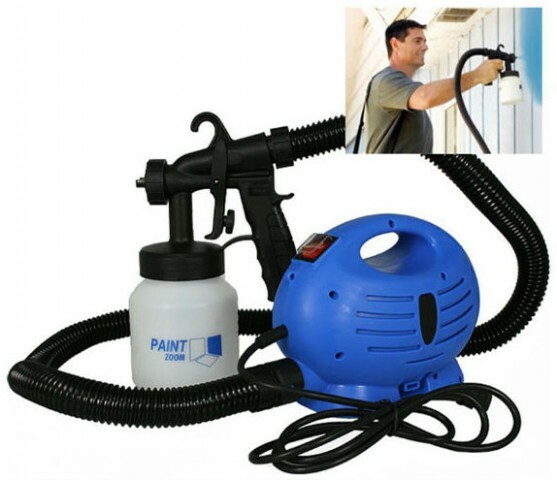 Advanced spray technology delivers superior coverage reach tight corners and angles with 3-way direct-dial spray head and more powerful motor delivers 925 watts of spraying power. Visit showroom or call to buy the everything else from Dhaka, Bangladesh.